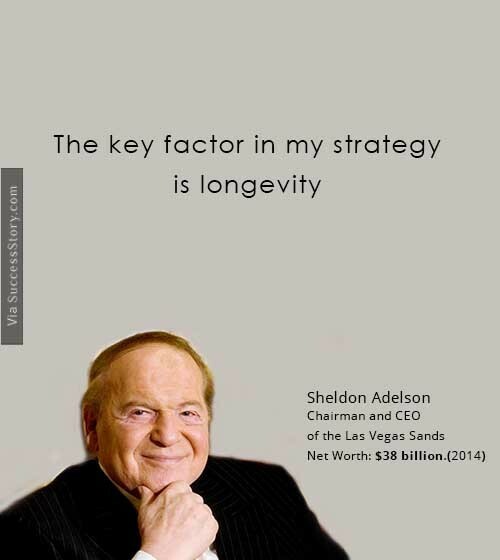 Sheldon Gary Adelson was born on August 4, 1933, in Boston, Massachusetts, US. His initial life was pretty stagnant, without the wealth and the excitement of what he is currently swimming in today. In 1950, Adelson joined the City College of New York to pursue Corporate Money, butdropped out without finishing his degree and went along with the US Army. Later, Adelson began filling in as the Court Stenographer on the Wall Street. "The key factor in my strategy is longevity"